Martin joins the Eaglescliffe-based precision injection company from the now defunct TTAP Group, which he joined aged just 18, working his way up from operator to operations manager over a 15-year period. Icon Plastics has invested more than £400,000 in new equipment over the last 12 months, and Martin joins with a mandate to continue to drive to the business forward and develop its team to meet the changing demands of the market. 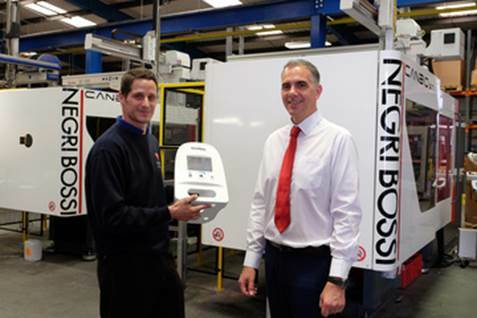 Gareth Thomas, Icon Plastics Managing Director, said: “It’s great to have Martin on board. He joins Icon at an exciting time for us. We’ve had a number of big contract wins recently, and have invested heavily in new personnel and machines to allow us to meet and exceed our customers’ demands.